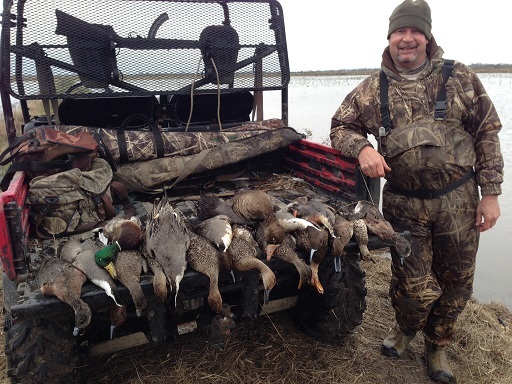 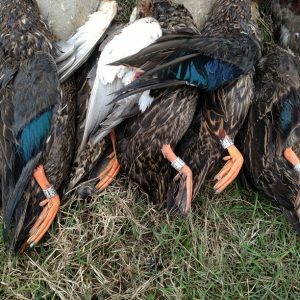 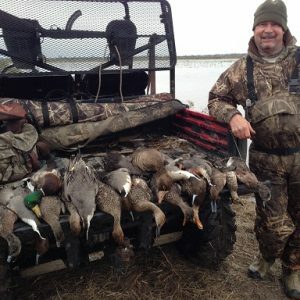 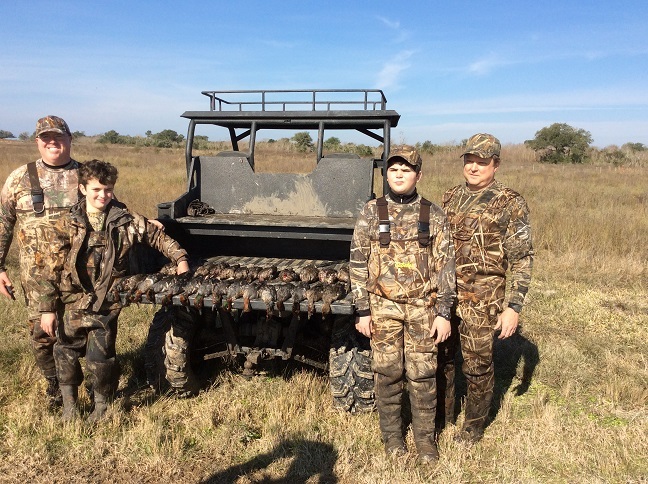 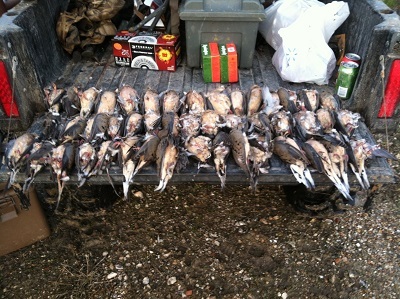 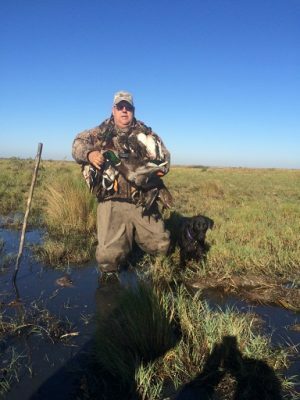 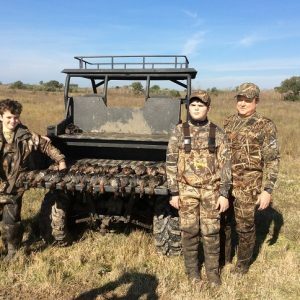 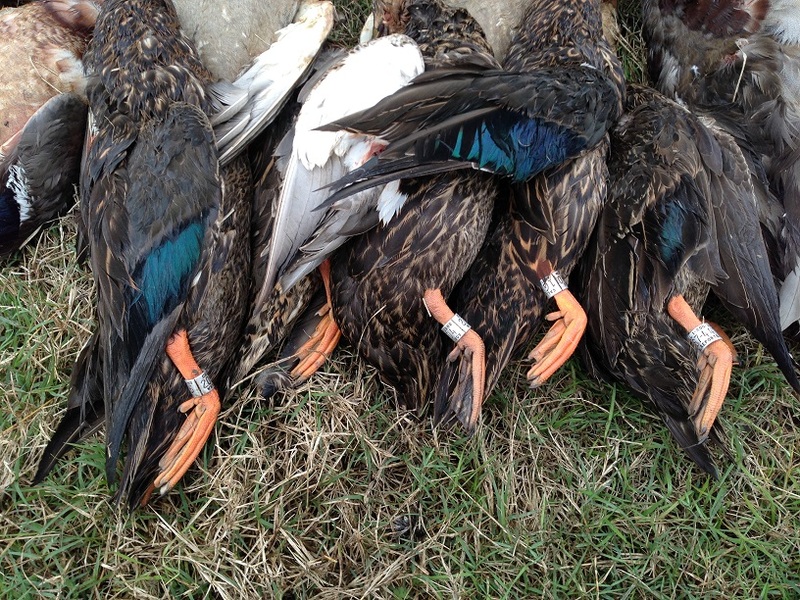 Welcome to some of the best duck and goose hunting in Texas! 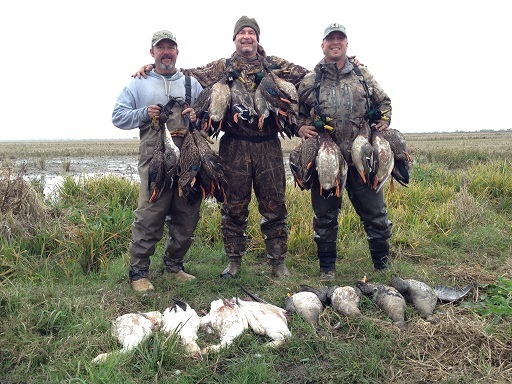 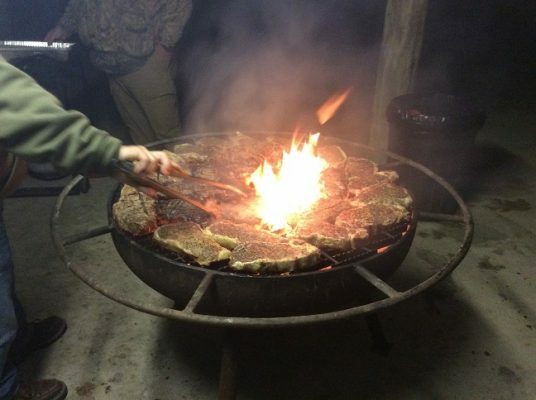 Our guides will take you to remote areas where hunting has proven best. 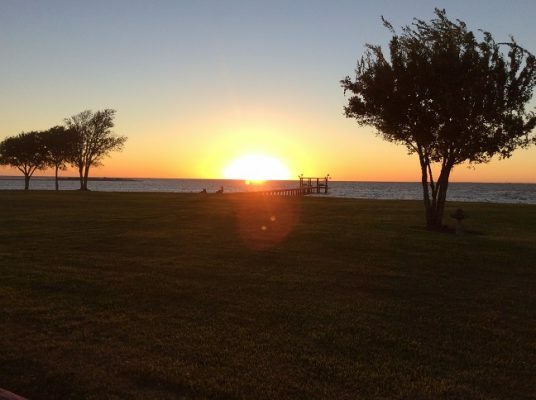 We provide a personalized experience to make sure you have the one of a kind trip you are looking for. 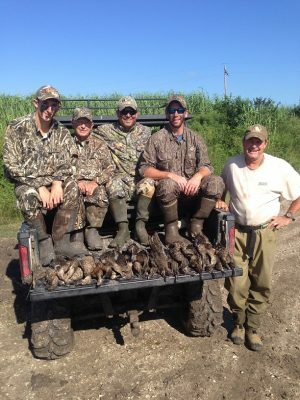 Our professional guides use old school techniques and years of experience working the birds guaranteeing to guarantee you a good time! 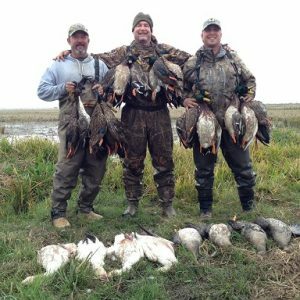 Let Fin & Fowl Outfitters take you on an adventure beyond your wildest dreams. 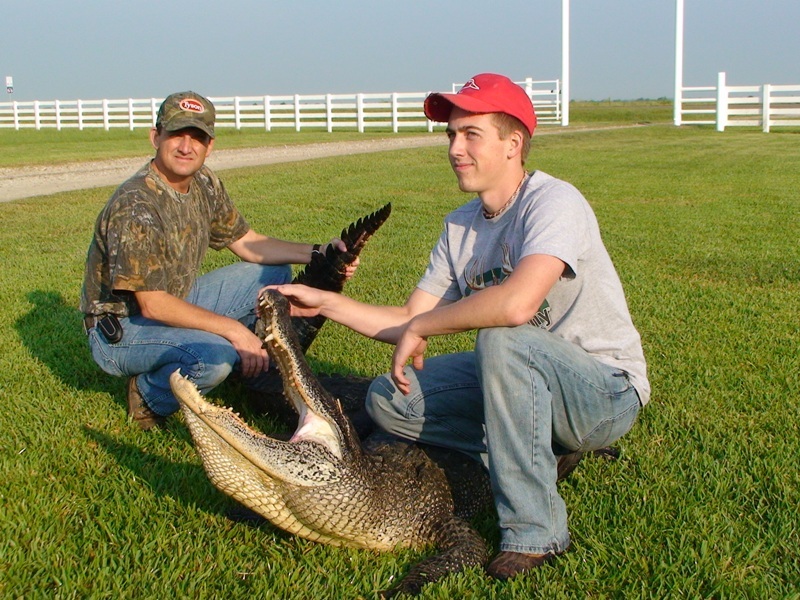 We will take you deep into the Texas marshlands in search of these monster reptiles. 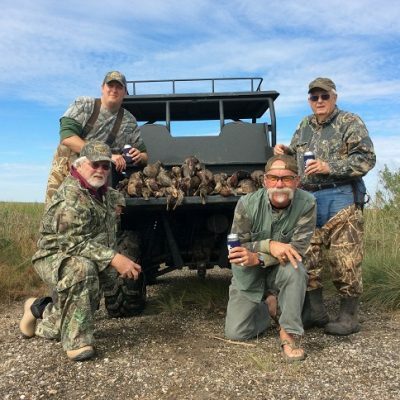 It simply doesn’t get any wilder than this! 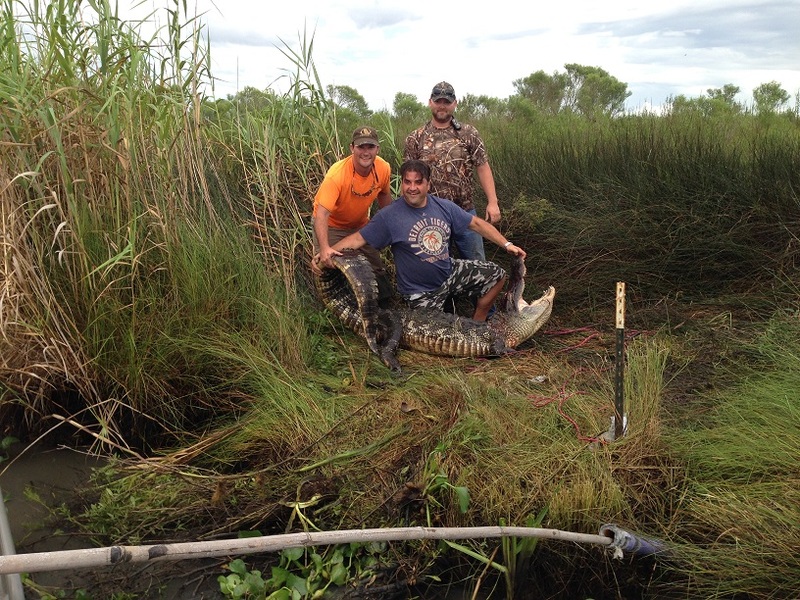 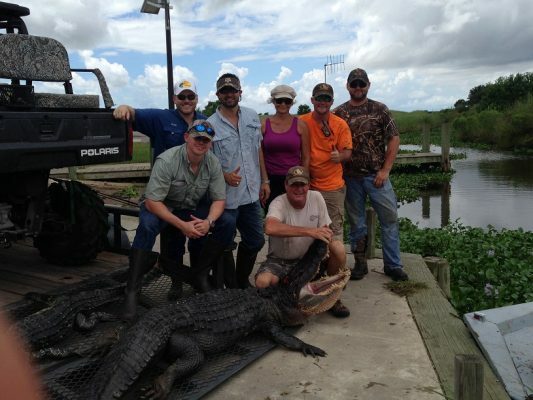 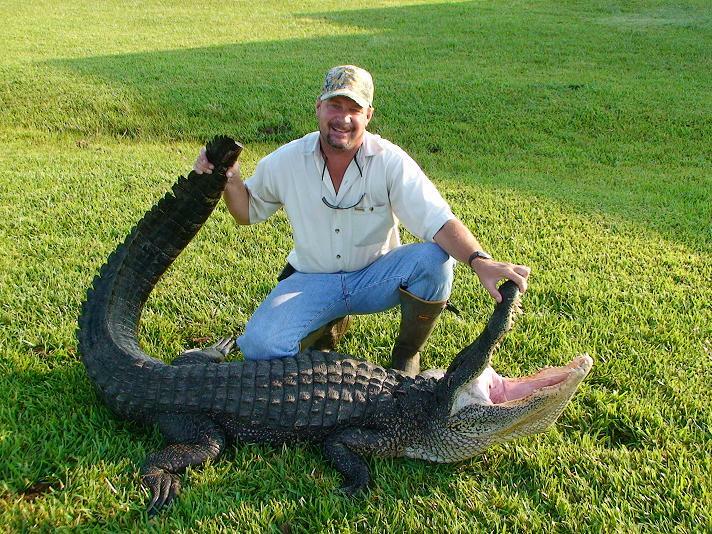 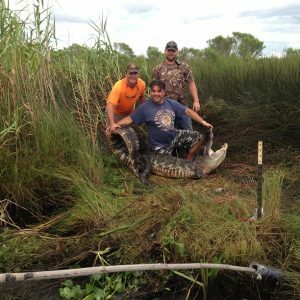 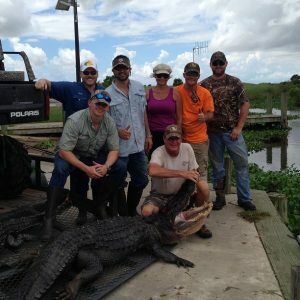 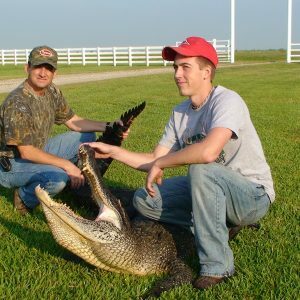 We hunt these gators using johnboats, airboats and six wheelers to reach the most remote and preferred habitat. 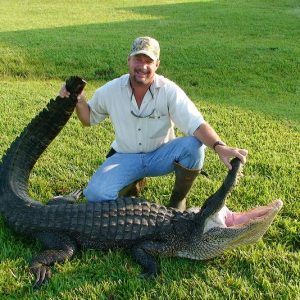 You will go on a wild ride that begins at daybreak with an experienced alligator trapper who knows where the big ones are.